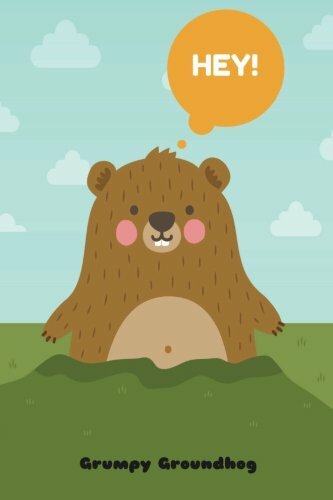 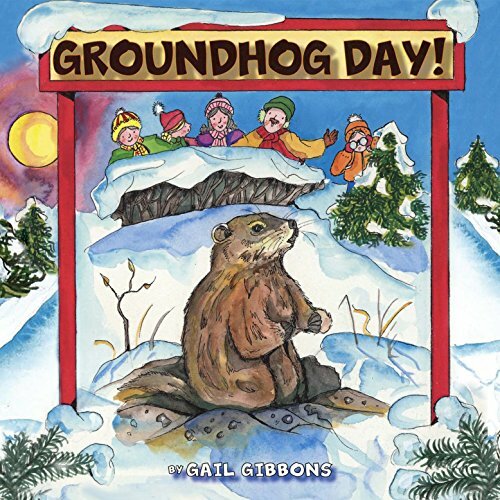 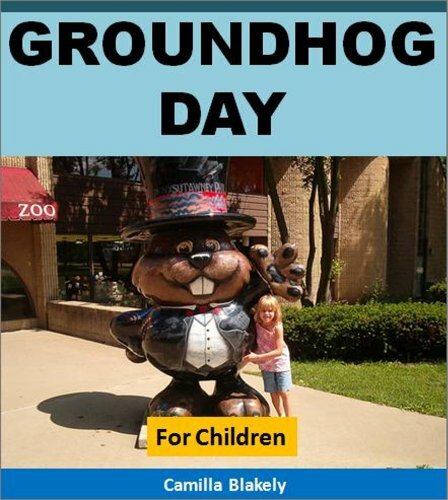 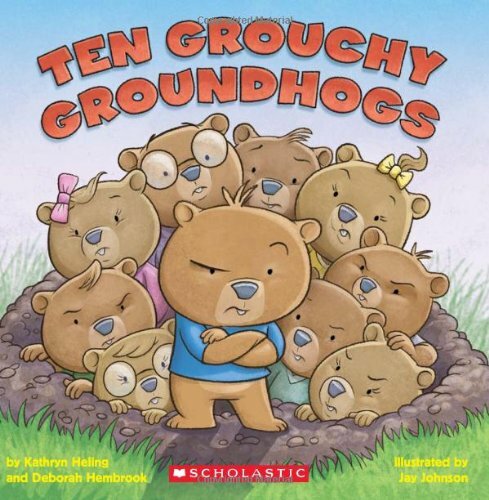 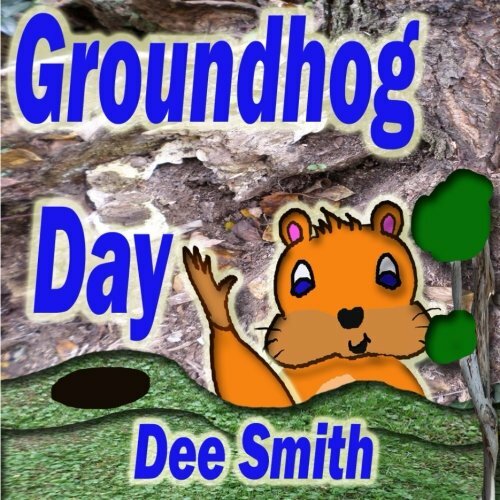 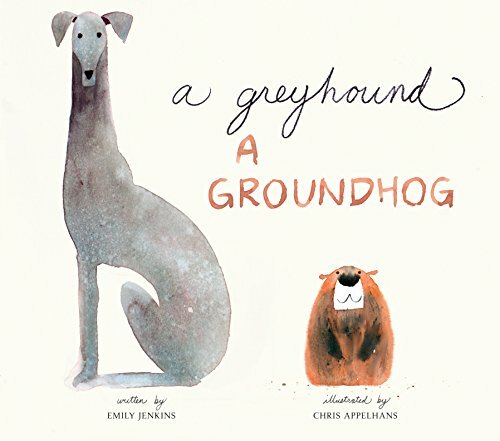 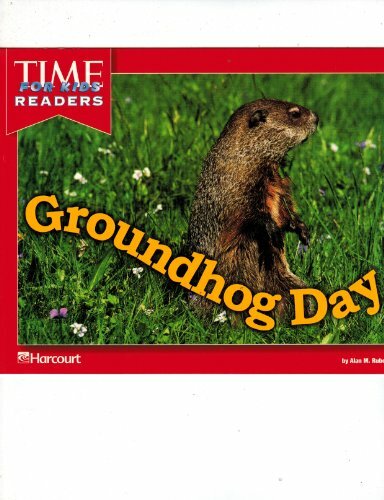 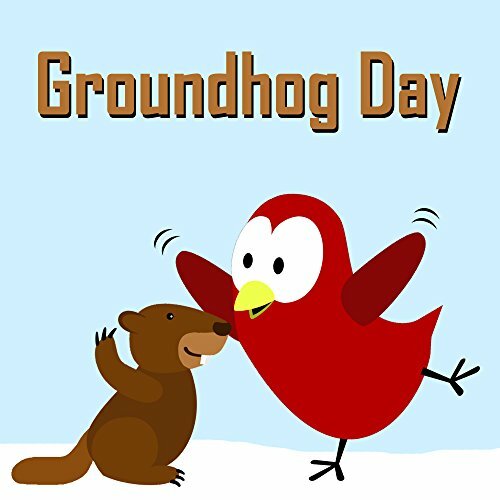 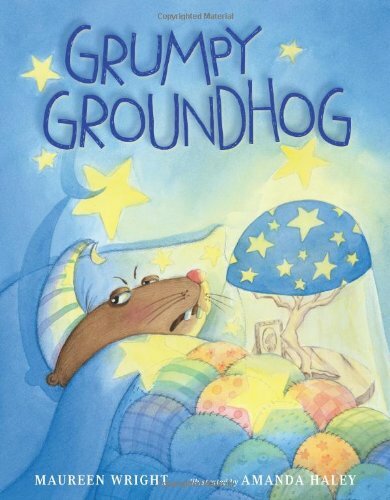 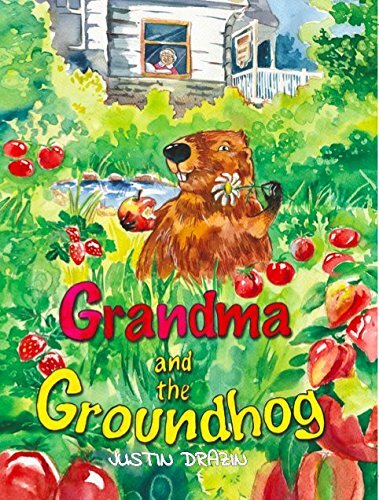 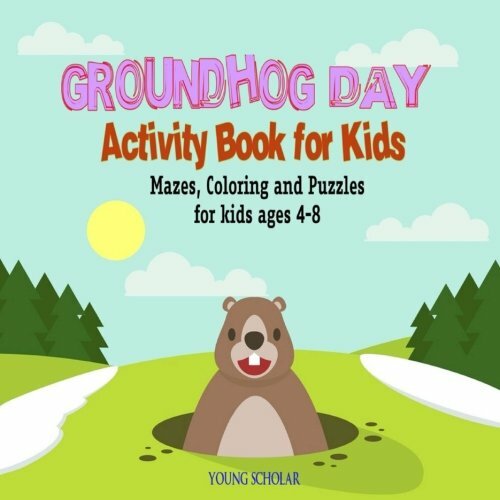 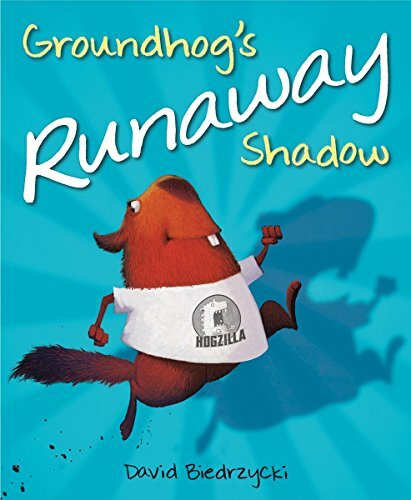 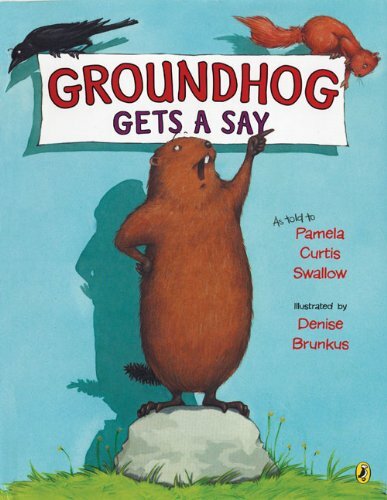 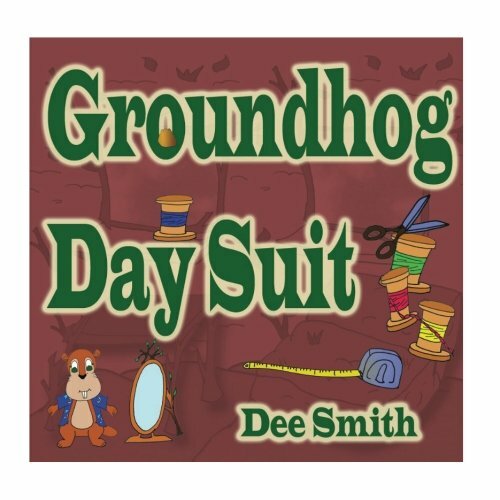 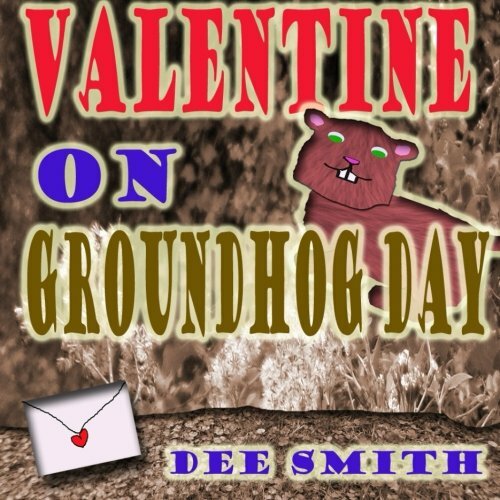 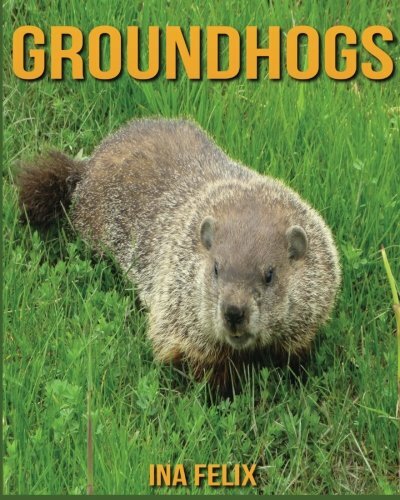 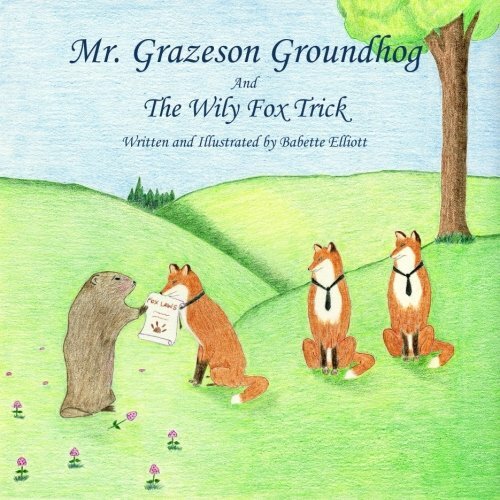 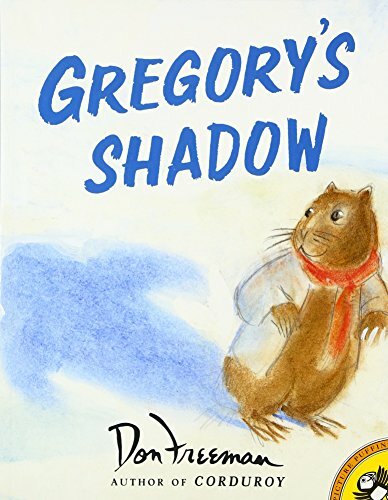 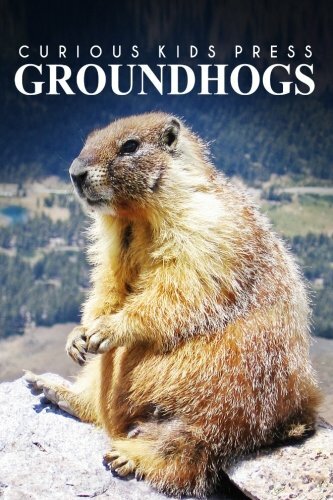 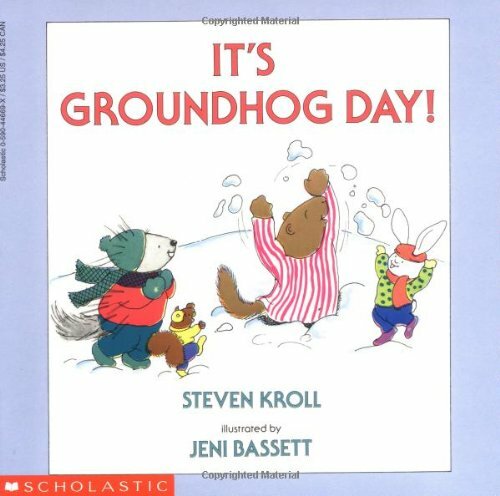 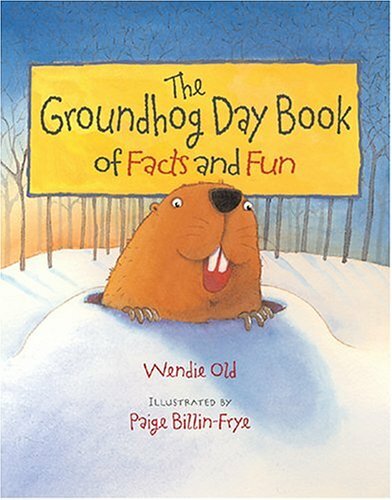 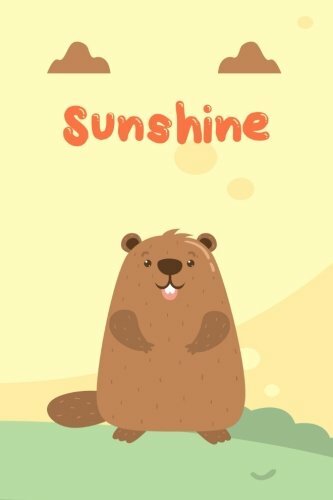 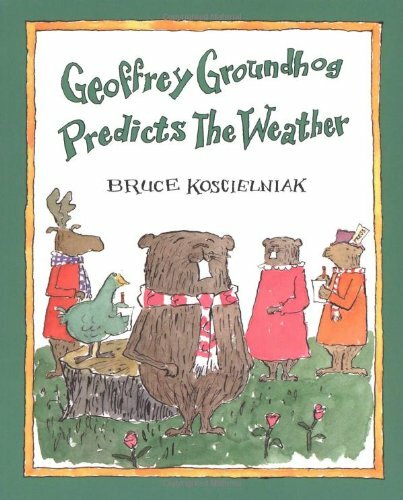 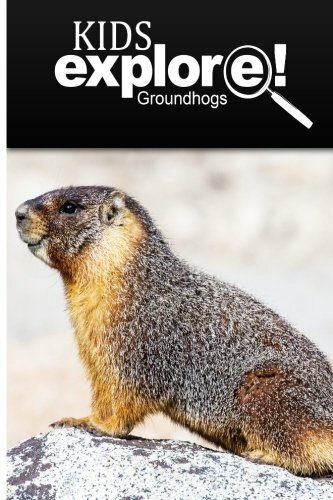 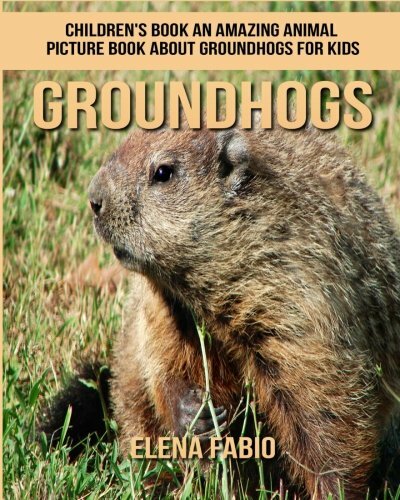 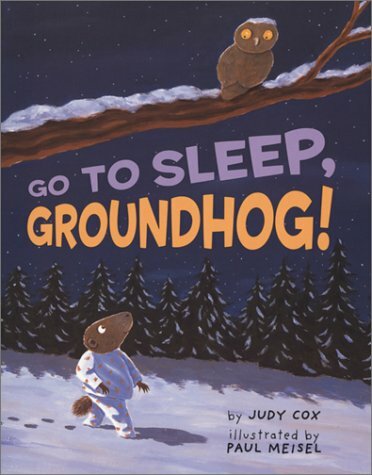 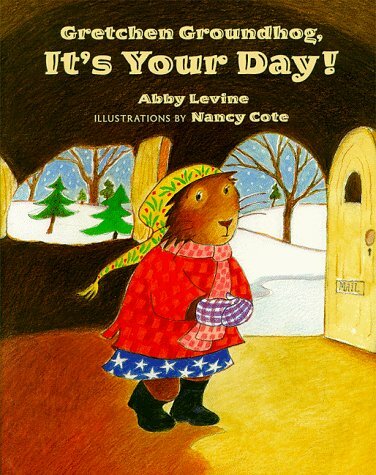 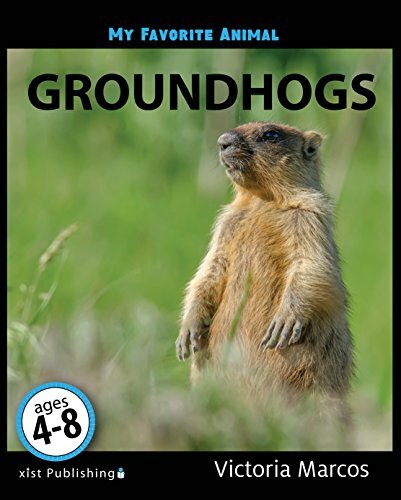 These Groundhogs Day Activities and Books for Kids are perfect Groundhogs Day. 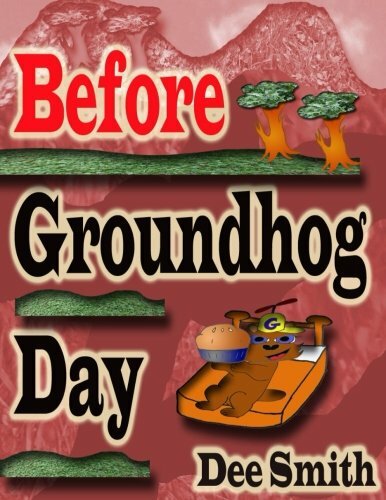 Will the groundhog see his shadow or not? 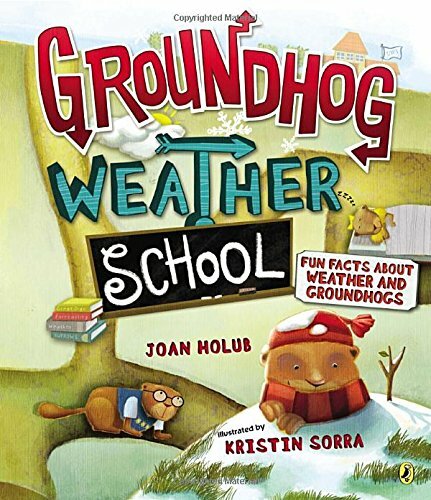 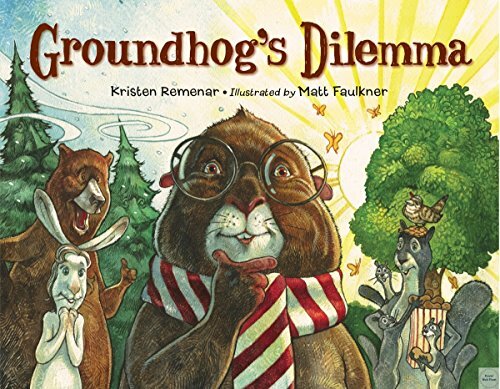 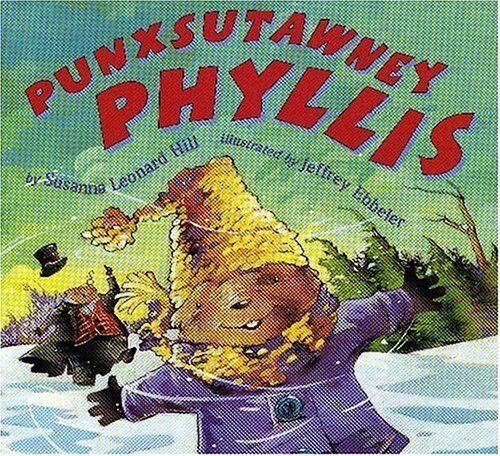 Kids can do these groundhog activities, read the books, and make predictions about whether or not we’ll have six more weeks of winter. 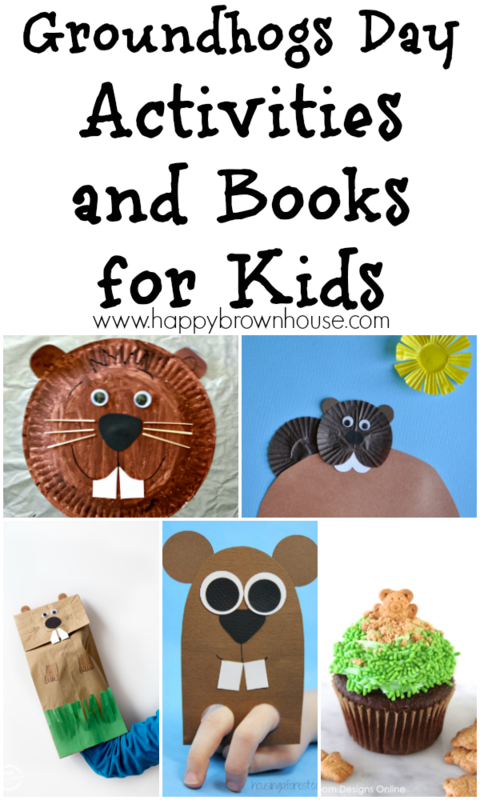 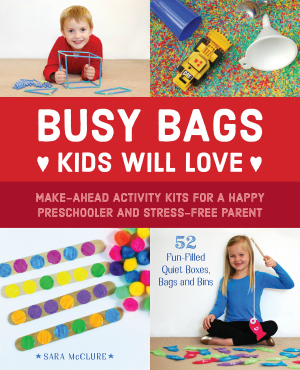 The best part about these activities and books? 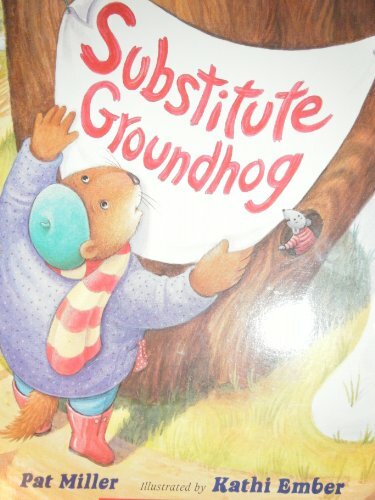 No need to worry about more snow.